#FOAMed – is it all just froth!! In recent years, I have become very interested in #FOAMed. Too interested sometimes! What is #FOAMed? Why should I use it? My kids use it – I’m too old for it! 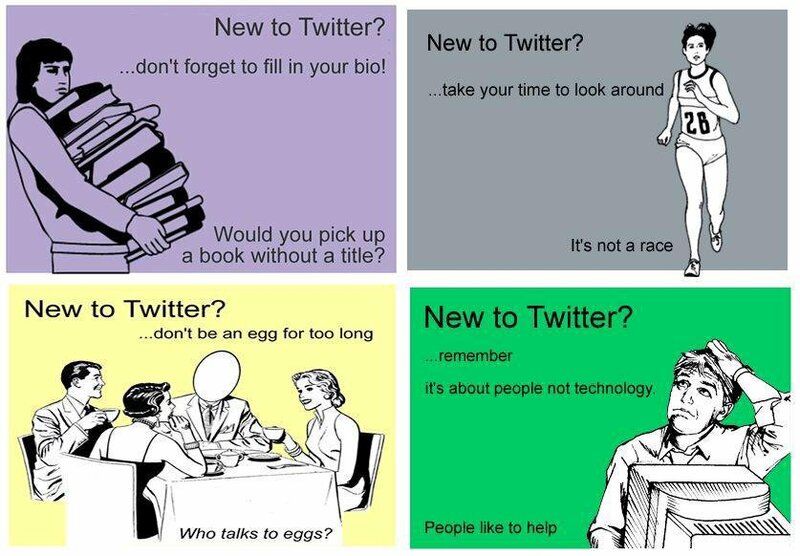 But Twitter can be a really useful resource to engage with. FOAMed stands for Free Open Access Medical Education. Simply put it is a collection of blogs and podcasts that is available online for anyone, anywhere to access. It is It is a decentralised, free, cloud-sourced, movement that has exploded since its introduction in 2012. Twitter is an online microblogging site. 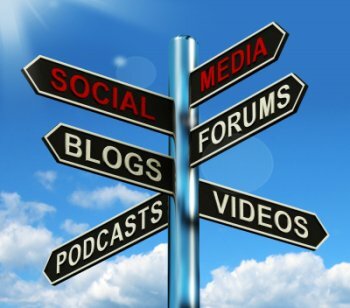 It is the main platform that is used to link all our online conversations together and allows a community of critical care physicians to connect together and post links, share ideas etc. 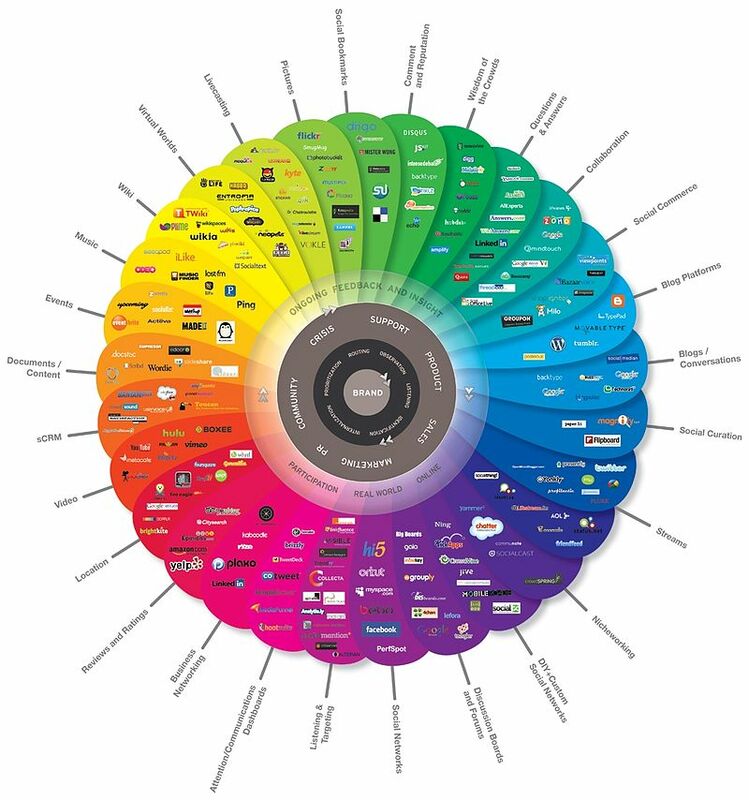 The FOAMed hashtag (#FOAMed) is a method of grouping together all social media conversations on twitter. So FOAM is the concept, FOAMed is the conversation while #FOAMed is the hashtag that you use to search on Twitter. FOAMed facilitates asynchronous learning via a flipped classroom environment. #FOAMed is a medium rather than an entirely novel system and it should integrate with traditional teaching methods. At weekly registrar teaching, say we are going to learn about ED Procedural Sedation. You are away on leave but keen to join the conversation. You can pre read teaching material beforehand and then review the presentations afterwards. Now translate this idea to a world wide audience. The possibilities are limitless! Without doubt, there is a lot of material out there! How do I know what to trust? Yes at times, it is intimidating to see all the commentaries on Twitter. I mean everyone just cannot be right? But everyone has a voice. 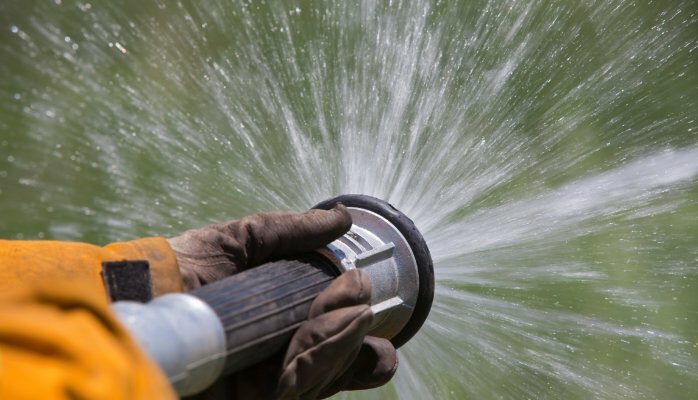 It’s known as ‘drinking from the firehose’. In my experience, the cream always rises to the top. Twitter encourages an online peer-review process as soon as something goes live. So the really good material will be reposted, referenced, retweeted until it finds it’s way to you. However, you still need to examine the evidence, think about it, read the original paper and then listen to other people’s opinions as part of a community. This is after you read all the conventional wisdom from textbooks. OK, I’m interested. How do I start? But I want to go to #smaccDUB! The 2000 delegate tickets have been sold out for months. 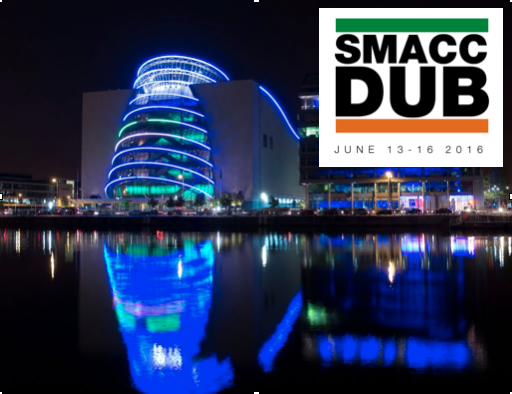 #smaccDUB will be one of the most eagerly-anticipated medical conferences yet. It takes place in Dublin, Ireland from June 13th to 16th and it will be truly AWESOME and AMAZING! Don’t worry though, by the power of Twitter and FOAMed you can follow all of the action. 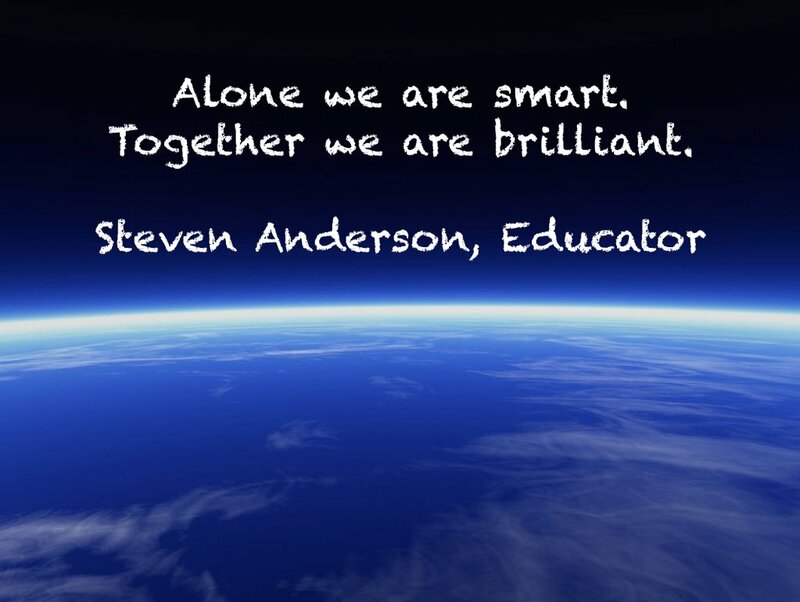 Check out smacc.net.au and stay in touch with the ground-breaking talks from where ever you live. You can even catch up with the social night but it’s just not the same as being there! Never mind there’s always next year…. So follow my updates from #smaccDUB, I will be active on Twitter @cianmcdermott. Diana Badcock is speaking on the opening morning, follow her @djbdjm. Remember #smaccDUB is the hashtag!